Mr. P and I love drinking hot chocolate in December and I’ve come up with quite a few variations on the classic one. 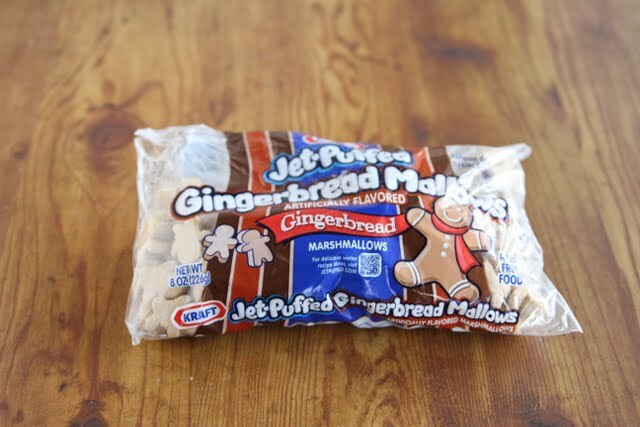 While shopping for Christmas decorations, I spotted these mini gingerbread men marshmallows, which I knew would be perfect to go in hot chocolate and also inspired me to make a ginger cookie flavored hot chocolate beverage. 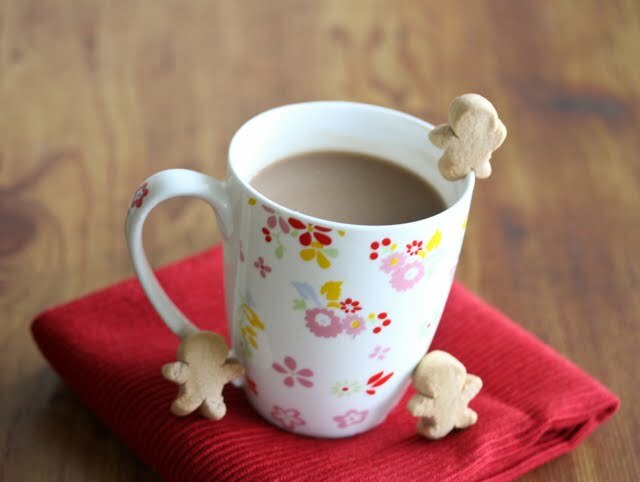 This hot chocolate is mixed with molasses, ginger and cinnamon, pairing perfectly with the gingerbread men marshmallows. I had so much fun playing with these guys, though was a little sad to let them melt in the steaming cocoa. I tried to use the ugliest ones because they are so darn cute, I had a hard time eating any of them. 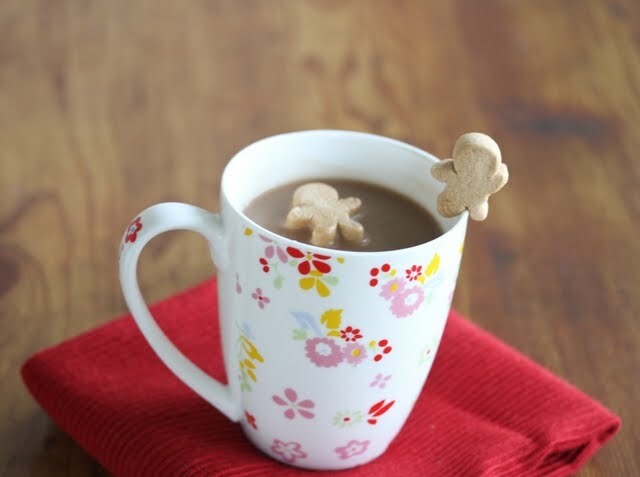 I have a similar problem when I make actual gingerbread men cookies.